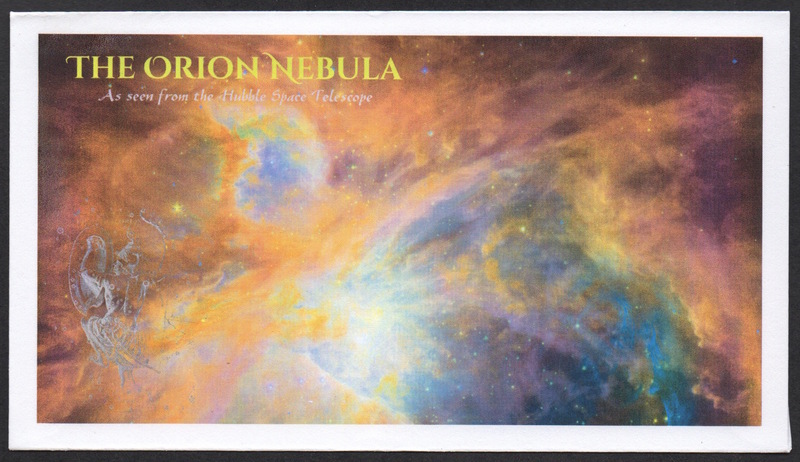 Since January 2007, all new stamps and stationery items go on sale nationwide on the official first day of issue date. 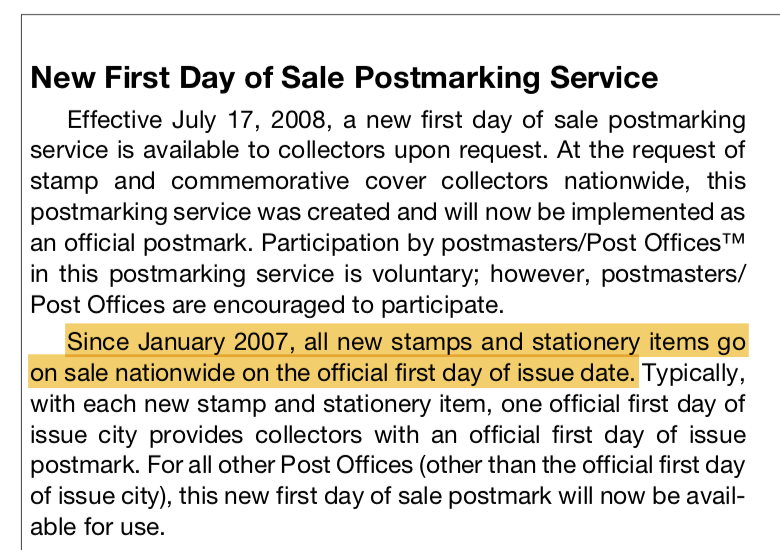 So reads the USPS Domestic Mail Manual, but local Post Office staff often do not know this policy and will refuse to sell stamps until the following day. For your convenience, use this link to download a PDF of the relevant page, with highlighting, from this site. 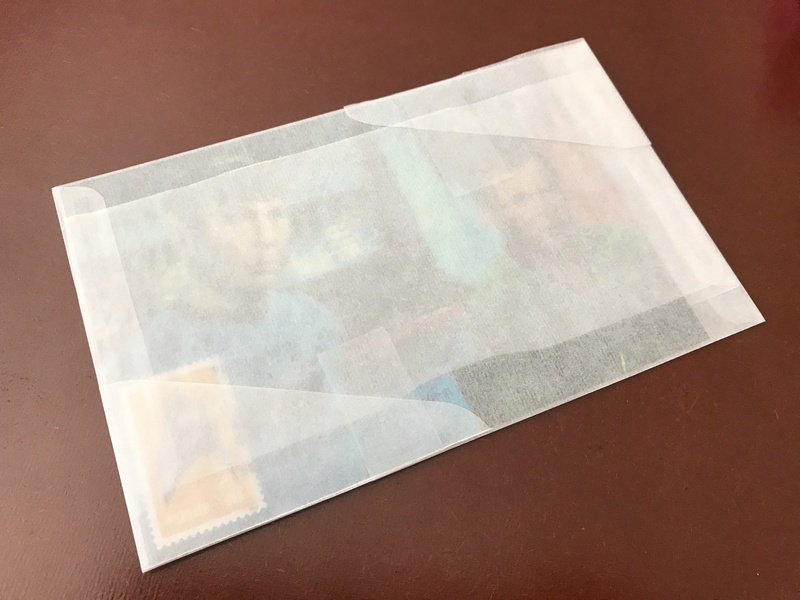 When I ship maximum cards, sometimes they are irregular sizes for which I don't have a form-fitting plastic sleeve. 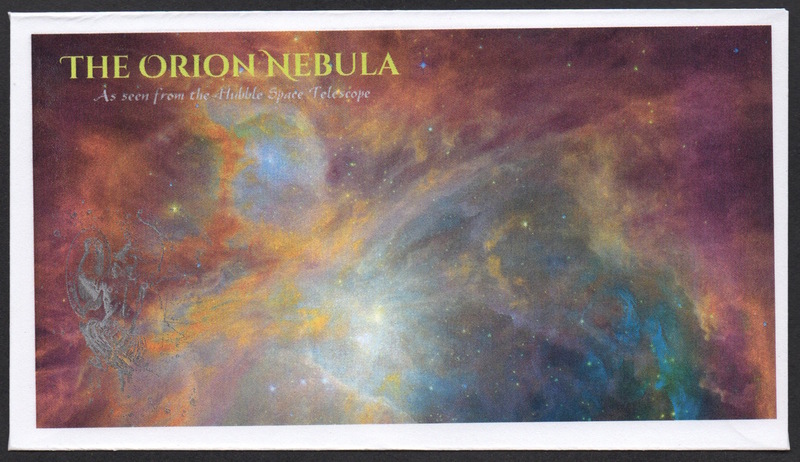 Other times, the cancel is sticky enough, or the card slick enough, that I am afraid of smudging the postmark. 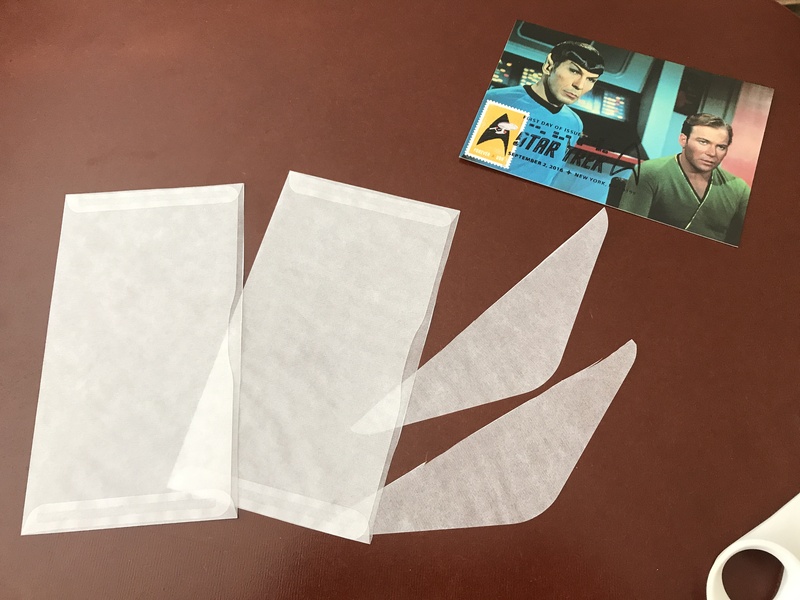 In those cases, I make glassine sleeves like this. They're a bit labor-intensive, but it's a great method. 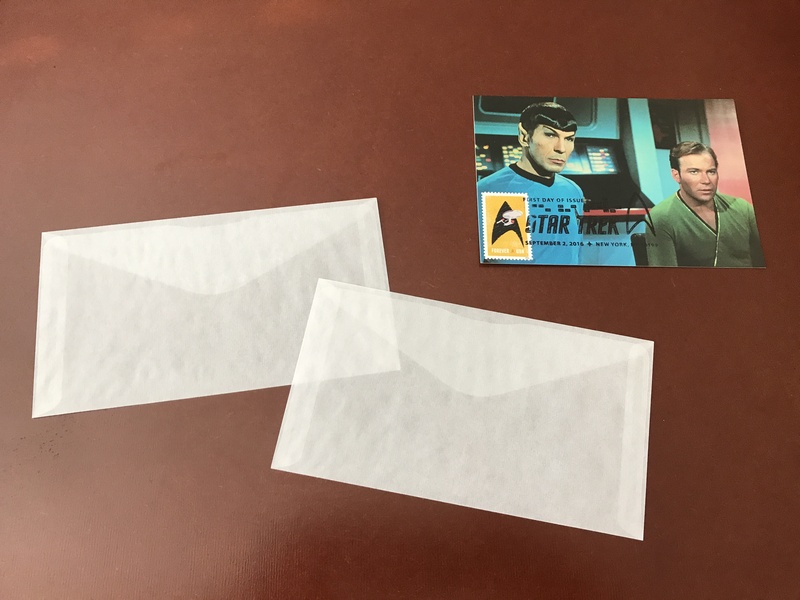 Use the folded flaps to cover the exposed gaps between the envelopes and tape over the tips of each flap to seal and protect the card. At no point should the adhesive tape touch your card or be near an exposed gap. The USPS has finalized price changes for 2017. They go into effect on Sunday, January 22nd. The rate for a domestic one-ounce letter increases from 47¢ to 49¢, and the additional ounce price remains unchanged at 21¢. Thus, all letters cost 2¢ more to mail. The rate for a domestic one-ounce flat increases from 94¢ to 98¢, and the additional ounce price remains unchanged at 21¢. 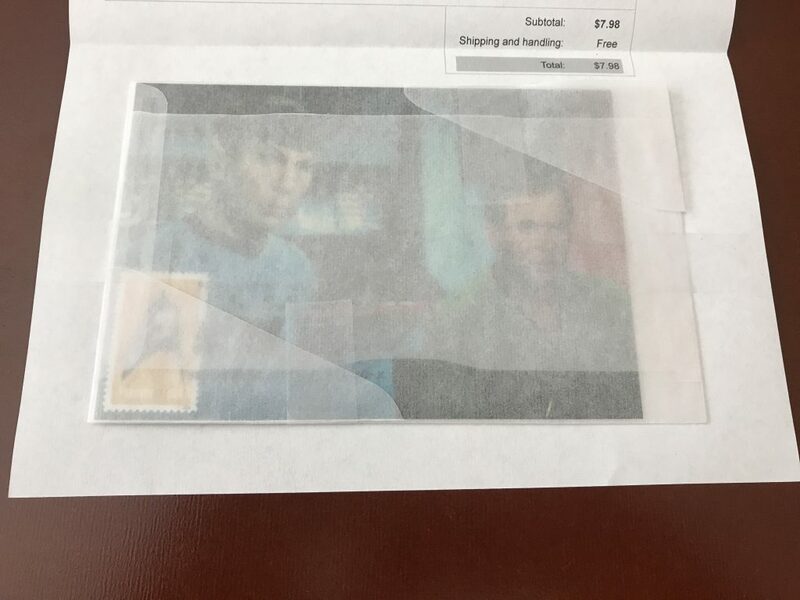 Thus, all flats cost 4¢ more to mail. The rate for domestic First Class parcels is now the same ($2.67) for all weights under 4 oz, which represents a 3¢ – 5¢ increase. 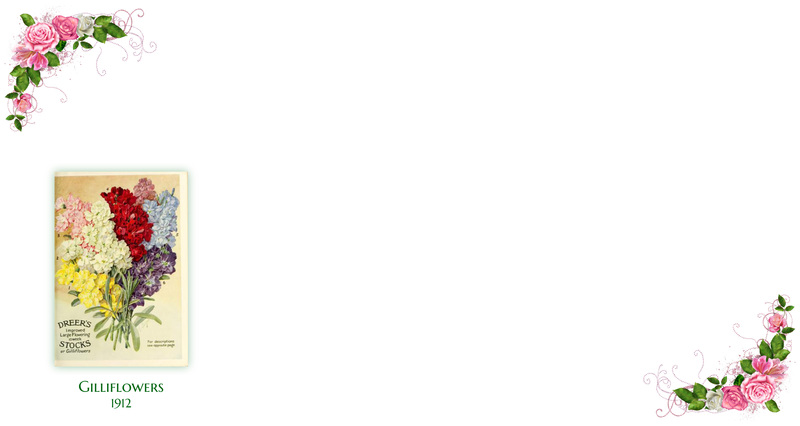 However, the additional ounce price for a parcel decreases from 19¢ to 18¢. 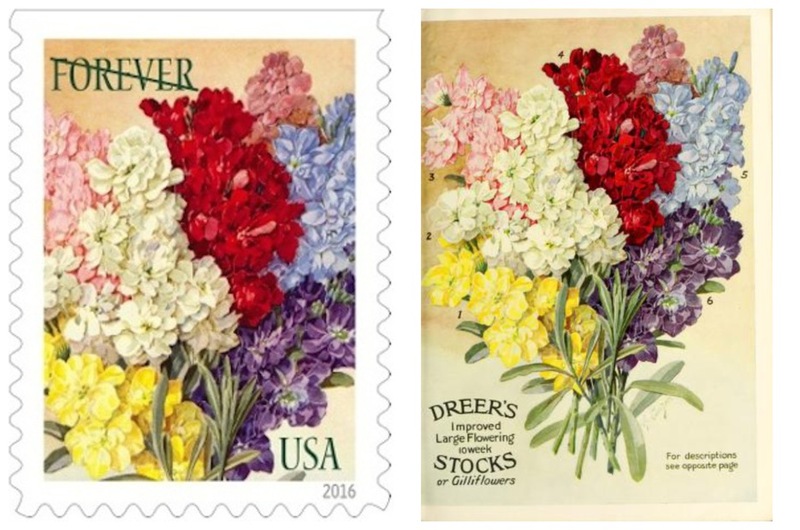 Thus, parcels under 6 oz cost more to mail; prices for the 6 – 7 oz range remain unchanged; and prices drop for the 7 – 13 oz range. 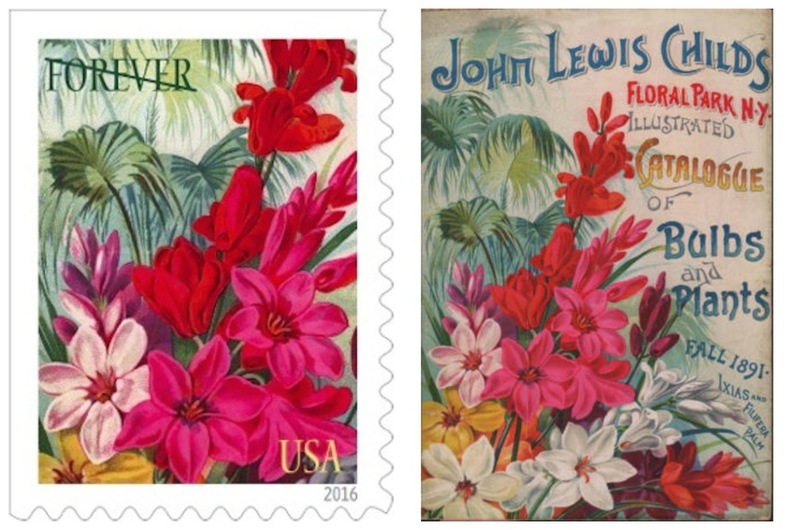 The postcard rate remains unchanged at 34¢, and international one-ounce rate remains unchanged at $1.15. 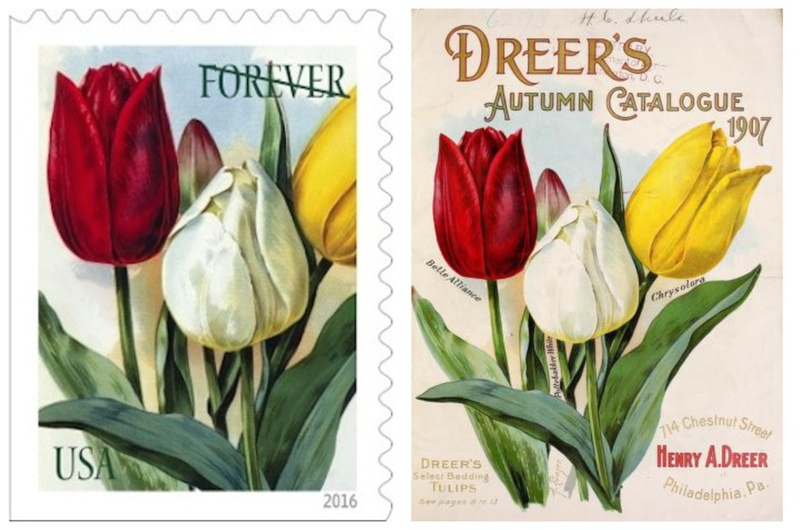 The postage value of "Forever" stamps will increase to match the new rates. There are changes in other rate categories. 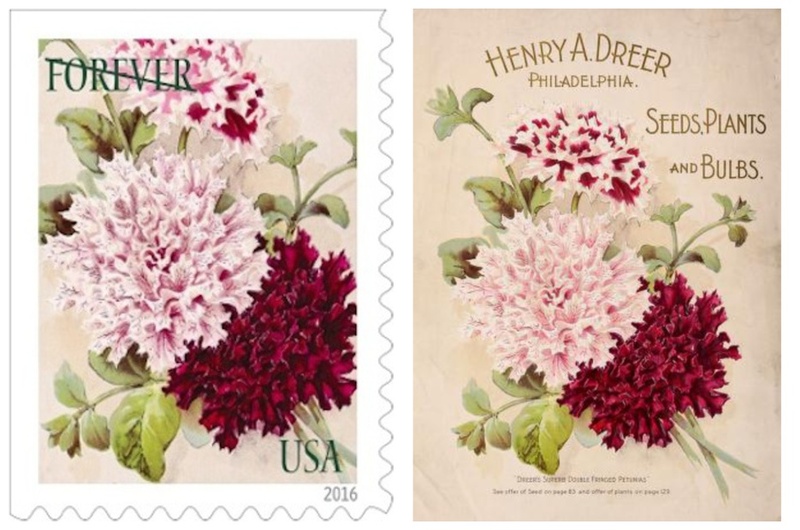 See the full list at the USPS Postal Explorer site. The following table shows the product, existing price, and new price. Price increases are marked in red; decreases are marked in green; unchanged rates in black. 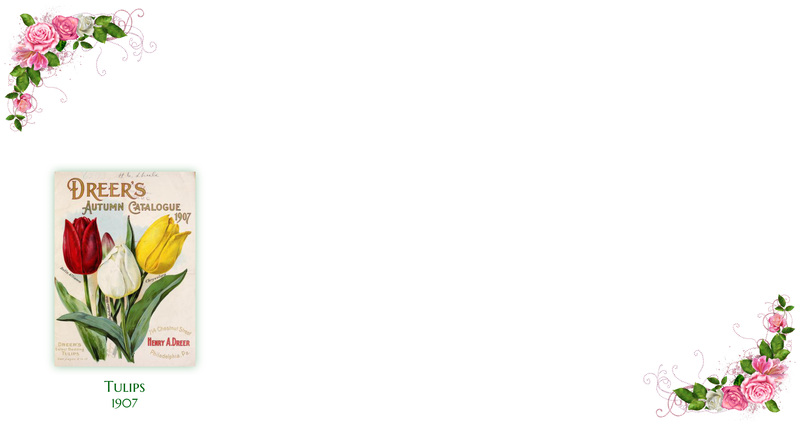 Be sure to visit the Postage Optimizer on this site to help you adjust you stamp combinations for the rate change. The Brother HL-3170CDW laser printer is a powerhouse printer for cachetmakers and other artists who want to print images onto envelopes, and is by far the best option in its price range, but you would never know it from the default driver settings. What is wrong with this? Let me count the ways. All of these problems can be fixed, and the steps to do so I learned the hard (and expensive) way. 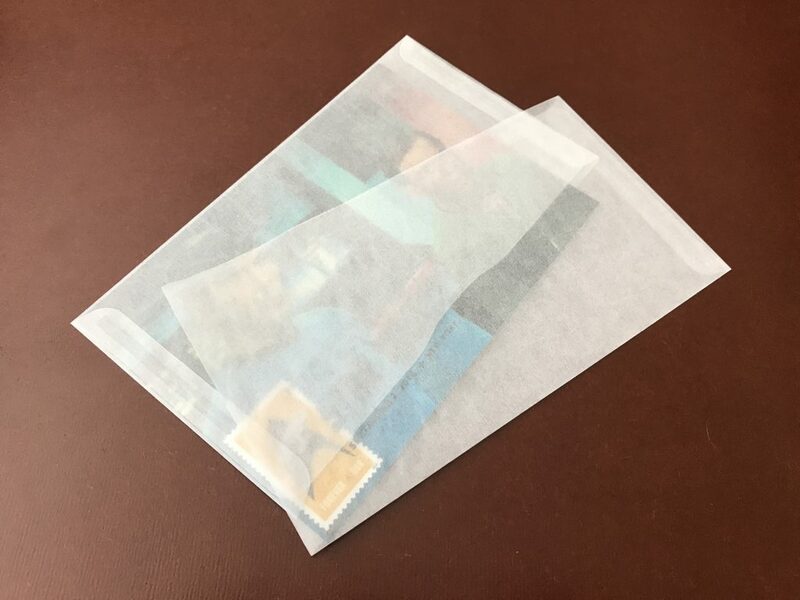 Your printer does pass-through printing: it doesn't have to take your cover in a loop around the rollers. 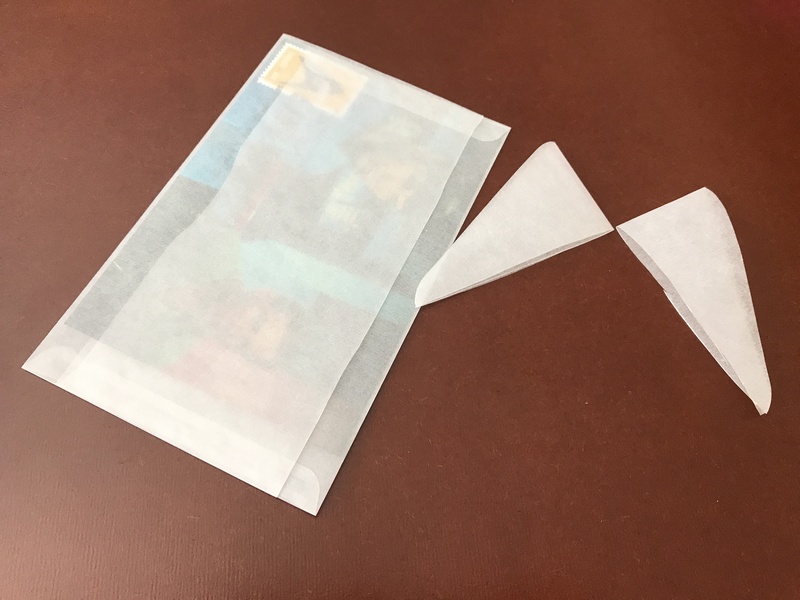 Not only does this prevent the crumpled corner, it results in much less curling to your covers. 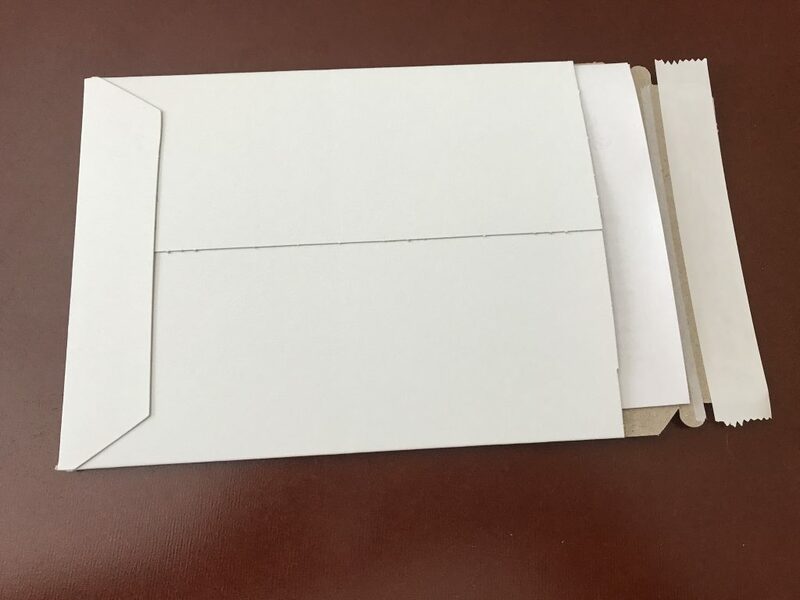 To enable pass-through printing, just open the back cover. 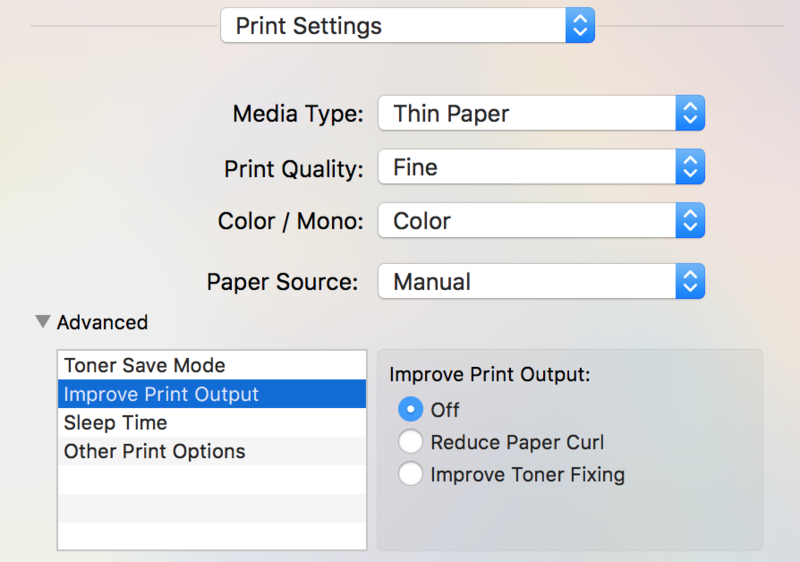 This is completely unintuitive, but you do not want to set the printer to the "envelope" setting. You want to set it to "thin paper". 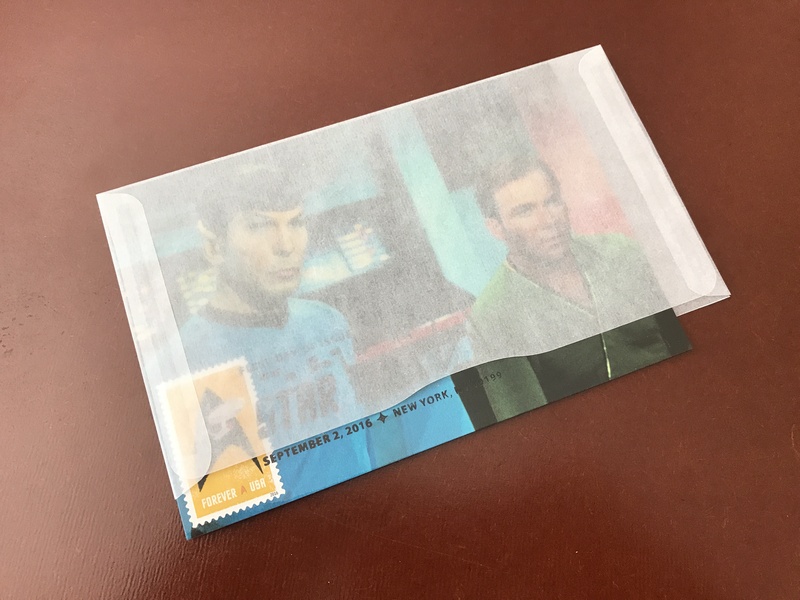 The reason is that with the "envelope" setting, much more force is applied to the cover as it passes through, and it picks up the crease from the back of the envelope. 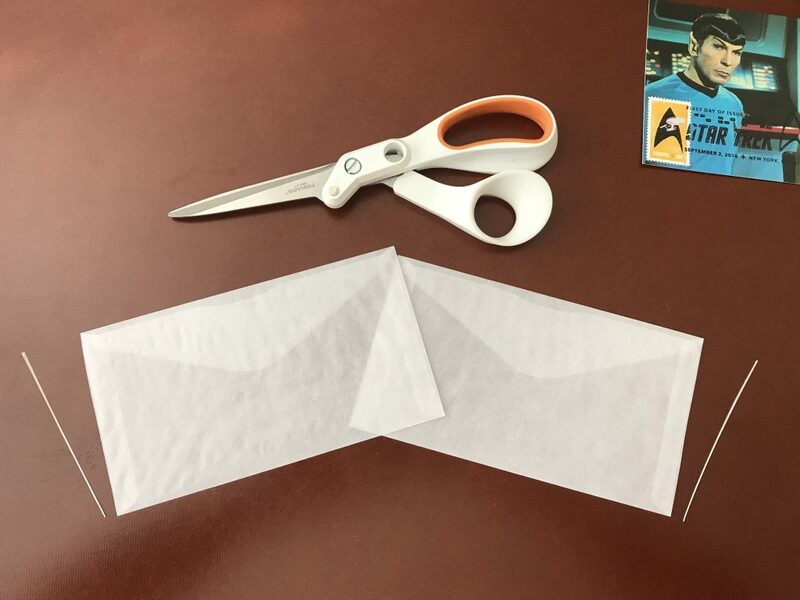 With "thin paper", it uses a feather-light touch, and your covers are unmarred. This is a driver bug. If you have a cachet that covers the entire printable area, you will get vertical, one-pixel streaks. Sometimes they are subtle (as in this case); sometimes they are very apparent. 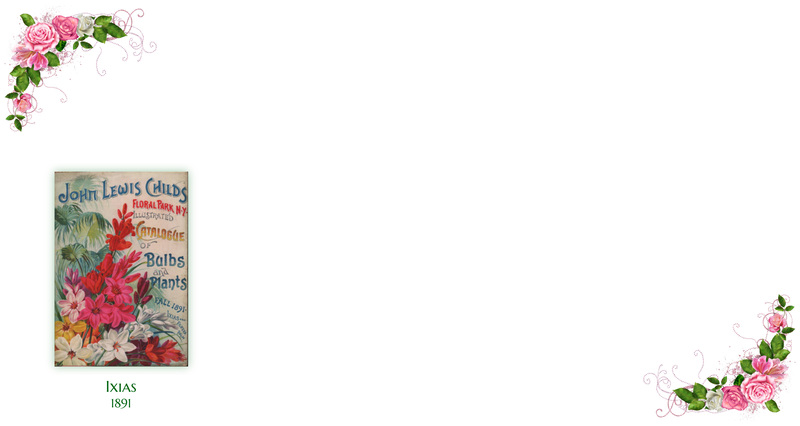 You need to pad your images with a thin border of white so that (after scaling) there is at least one pixel of white at the boundaries. 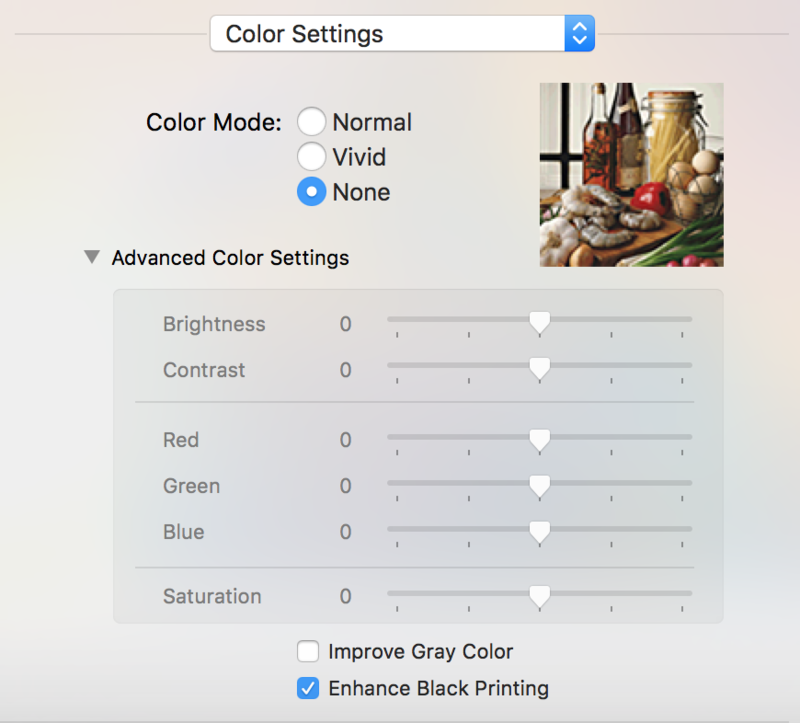 After tons of fiddling, this is a function of "Color Mode" (set to "None"), "Print Quality" (set to "Fine"), "Color Matching" (set to "Brother Color"), and turn on the feature "Enhance Black Printing". 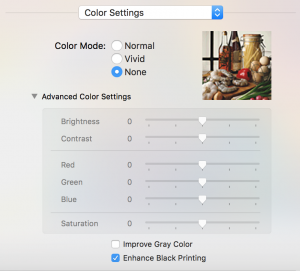 Avoid the "Vivid" color mode, as it will throw off your colors and mess up solid black areas of your print. 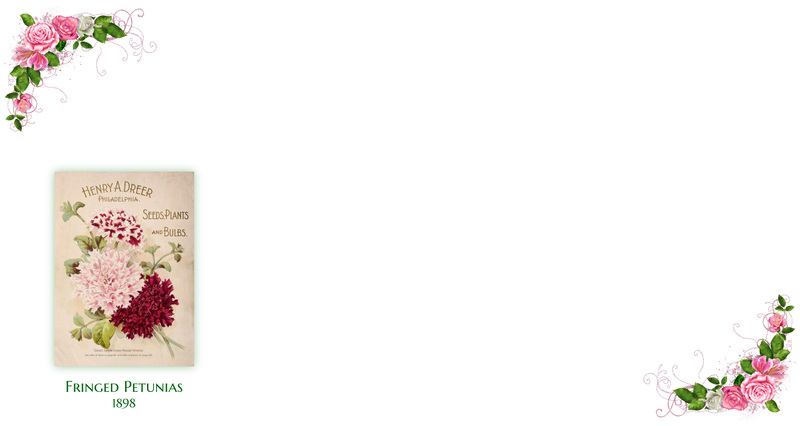 By default, the rectangle of the printout is shifted up and to the right. 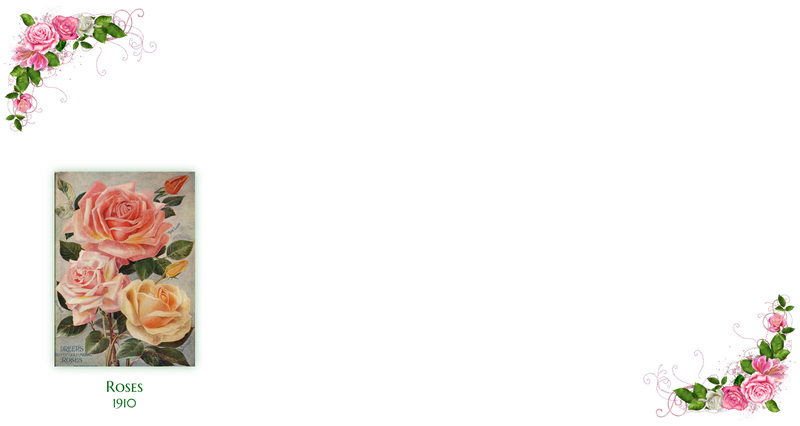 To accommodate this, you need to pad your image on the right and the top. 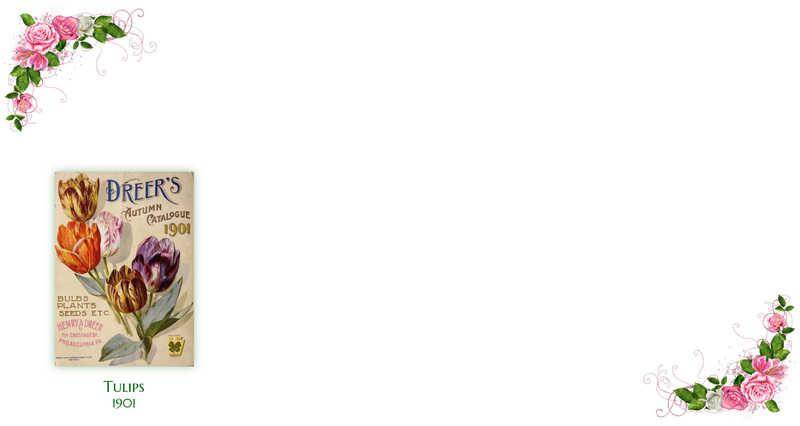 I use a canvas of 3696x1968 pixels, but only cover 3626x1948 of that canvas, in the lower-left. 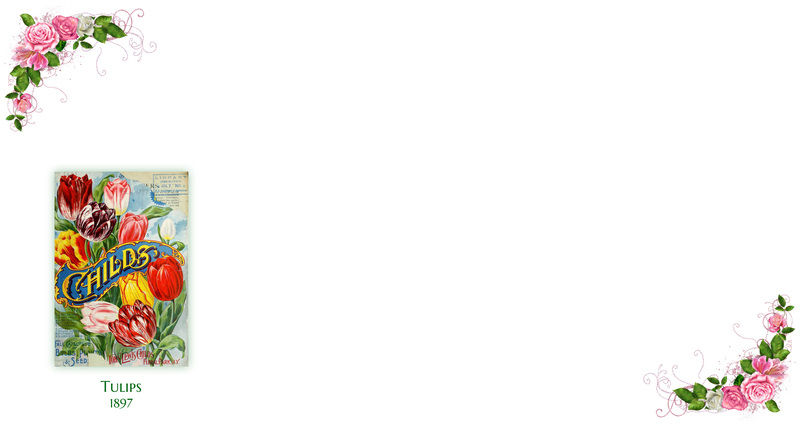 This leaves 70 pixels of padding at the right and 20 pixels at the top, amounting to 1.9% horizontally and 1% vertically. 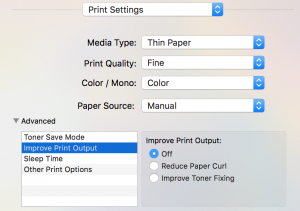 This is where using your printer becomes more like playing a musical instrument and less like using an automatic device: there is no stop, in the manual feed, at 3.625″. 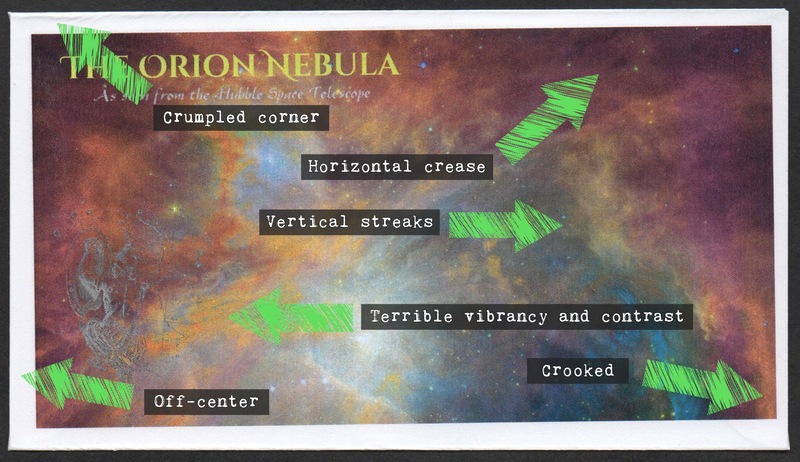 If you use the next-largest setting, your cover will feed in skewed. 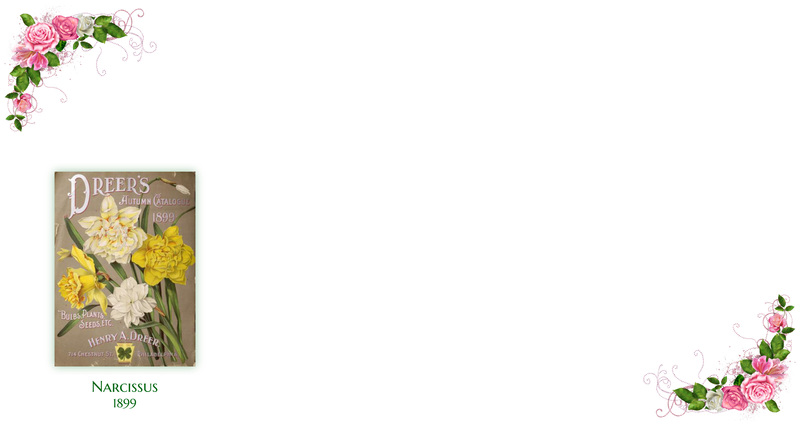 You need to manually hold the feed so that it cradles the envelope between stops, and hold it against the left stop. Then it will print perfectly squarely. OK, done all that? This is what you end up with. Is the effort, practice, and configuration worth it? I say "definitely". This printer is a third of the price of comparable models and prints beautifully. You just need some patience to learn to use the Brother HL-3170CDW to print your covers. Effective August 28, 2016, retail prices for First Class Parcels weighing up to three ounces will rise from $2.45 to $2.62. To generate a full First-Class rate table — and how to reach the values with the stamp denominations you already have — visit our Postage Optimizer and Rate Table Generator. Effective April 10th, 2016, the exigent price increases for First-Class service introduced in 2014 were rolled back, resulting in an average 4.3% price drop across all First-Class services. All stamps in the "Forever" category (including the multiple-ounce, nonmachinable, and additional ounce stamps) are subject to an equivalent devaluation. 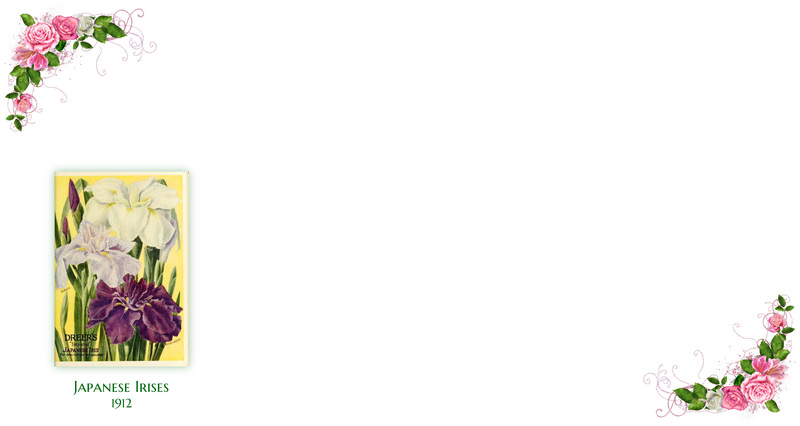 The nonmachinable surcharge has dropped to $0.21. 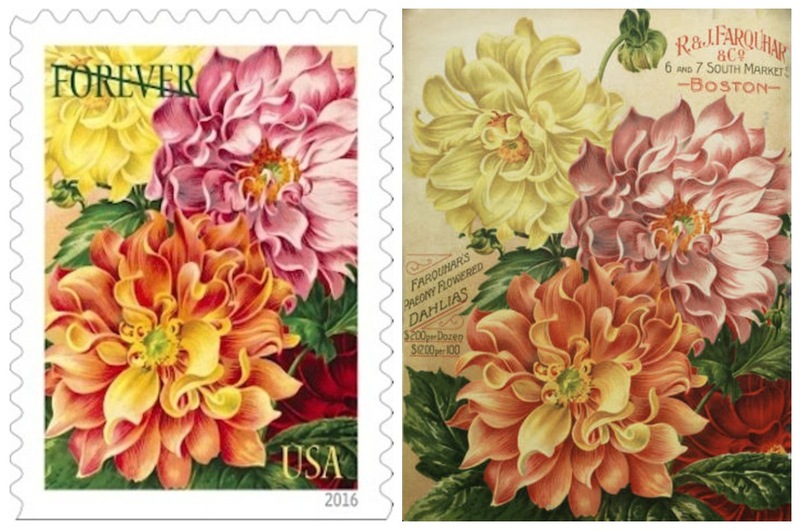 On January 29, 2016, the United States Postal Service issued "Botanical Art" stamps, depicting highly-idealized paintings of flowers taken from nursery catalogs of over a hundred years ago. These are not only beautiful but fascinating, in that they indicate the aesthetics of the day — what the ideal of perfection was thought to be. 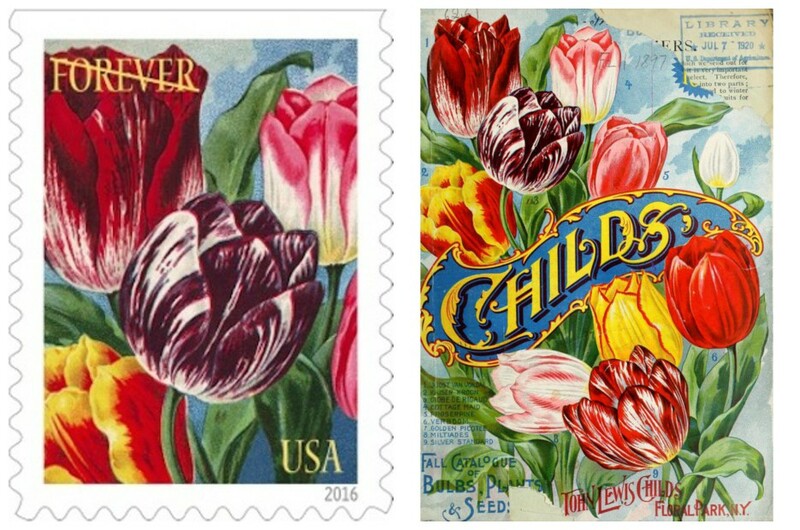 Depicted on the stamps, top row from left: corn lilies, tulips, stocks, roses and petunias. 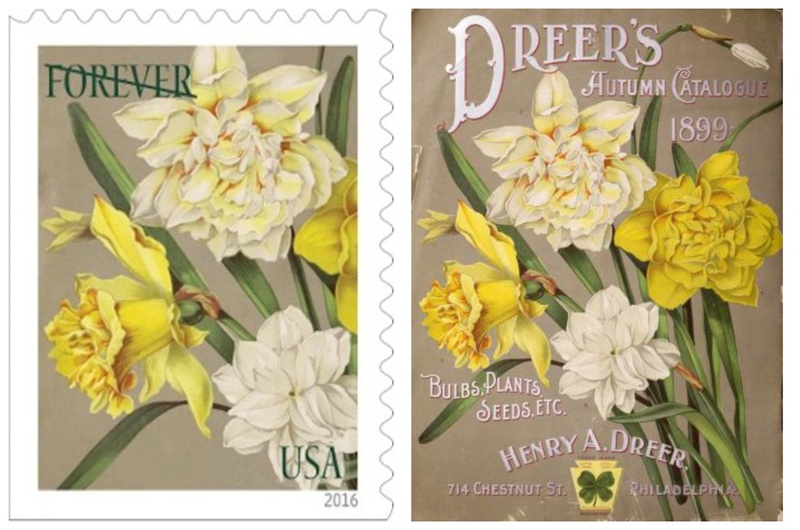 Pictured bottom row from left: tulips, dahlias, japanese Iris, tulips and daffodils and jonquils. Those vernacular names do not even map directly to species, let alone provide the source of the images. 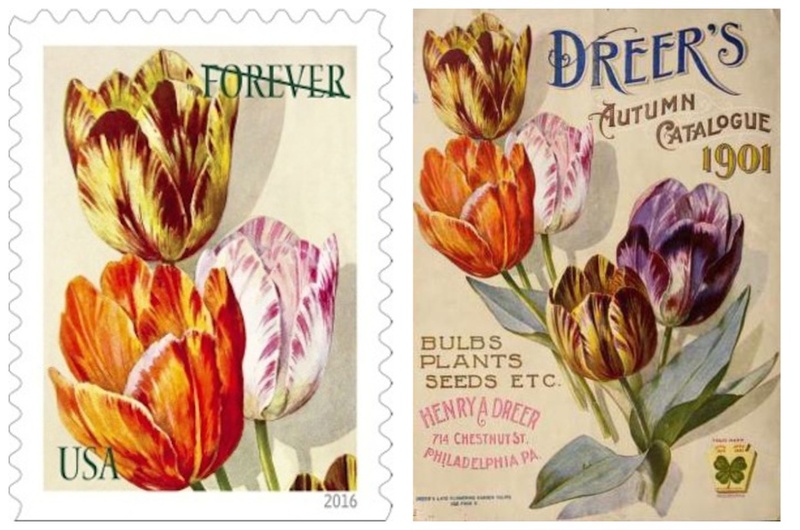 I read through the art credits for the stamps, however, and saw that they were taken from nursery catalogs held by the Mertz Library at the New York Botanical Garden, which boasts one of the largest collection of such catalogs in the country. And, for each, either one or two links: a digitized copy of the catalog in the archives of the Biodiversity Heritage Library, or a digitized copy in the archives of the Mertz Library! Oh, and just to go entirely above-and-beyond, the spreadsheet rows were arranged in the order the stamps appear in the booklet. 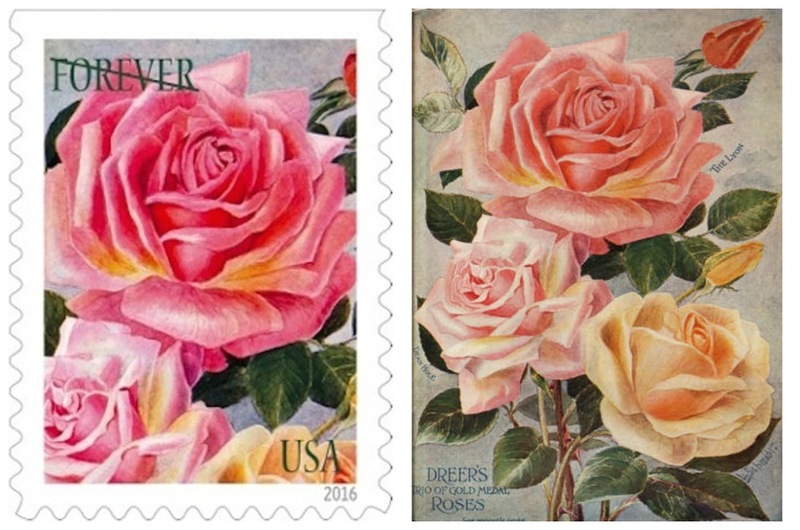 Each pair of images below shows a stamp opposite its catalog illustration, and the links will take you to a digitized copy of the catalog from which the stamp image was taken. 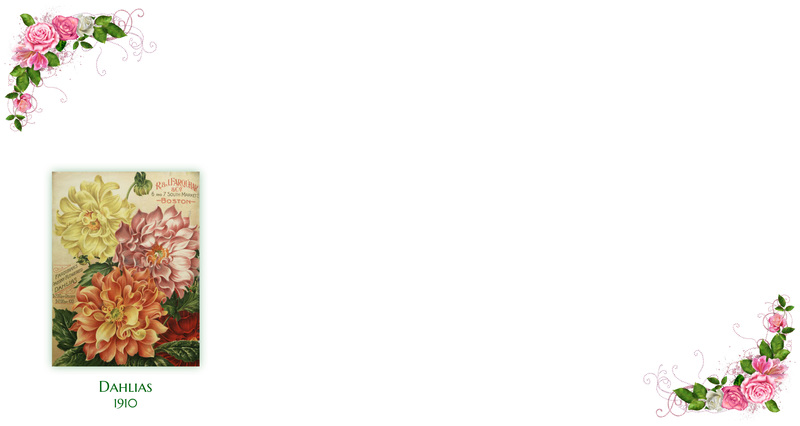 Title: Dreer's 72nd Annual Edition Garden Book : 1910. 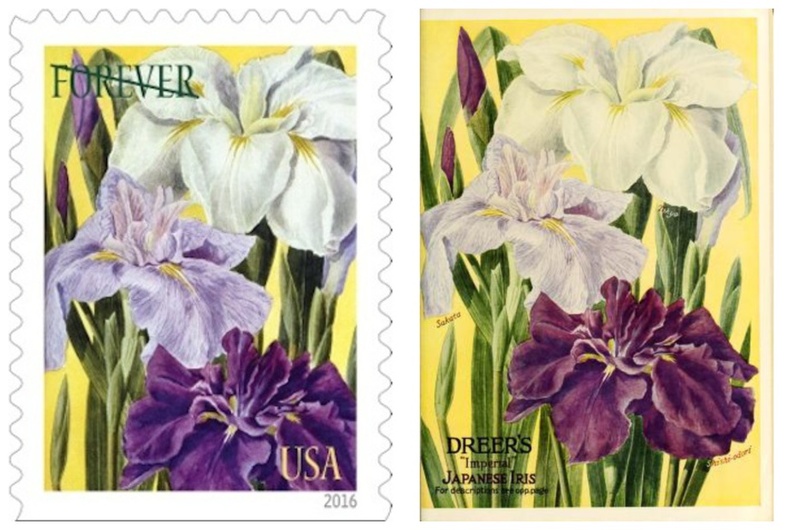 Title: Dreer's Autumn Catalogue : 1899 Bulbs, Plants, Seeds, etc.